And …. 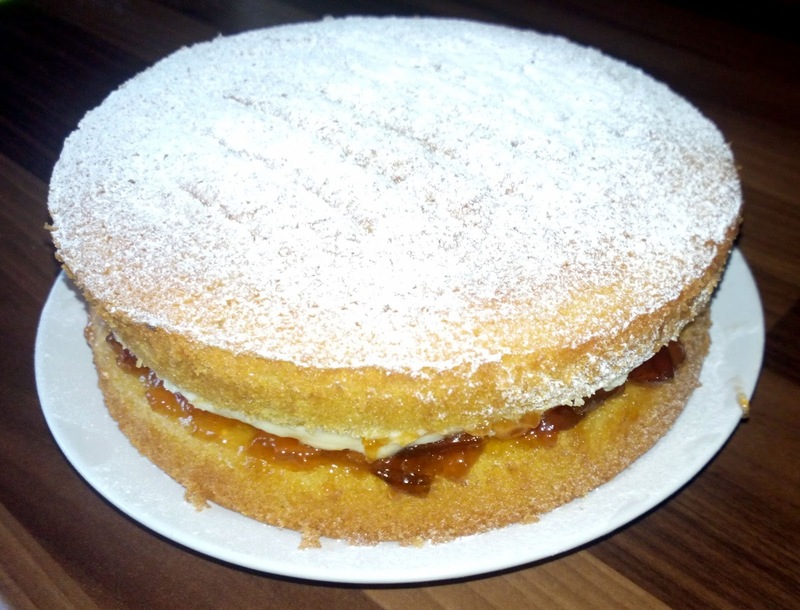 (hold on to your hats) made a Victoria sponge, from scratch, with homemade plum jam (made by my friend!)! 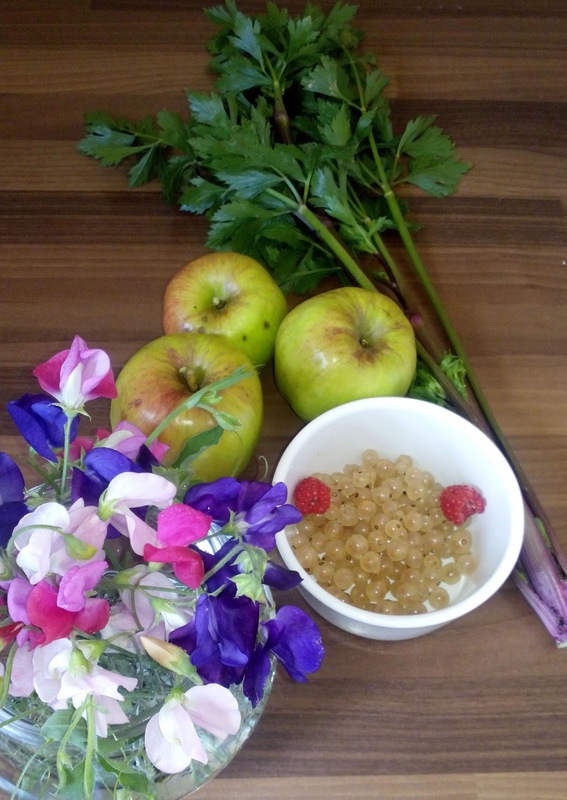 I even took my youngest blackberry picking!! I’m in danger of growing my hair long, dying it black, and considerably upsizing my hips!! And there was some sewing too! This is my block in Brit Bee Round 4. This year we are each designing a block to make up 1 quilt design. At the end of our year(ish) we will all have the same quilt design, but made with a block from each of the other 11 members to go with our own block. Clear as mud?! We also make a 15″ centre block to get started. Because of the Farm Girl Vintage vibe going on round here, I thought I’d use the baby chick block I’d previously made from the book, bringing it up to size with Low Volume borders. Thank you everyone for your lovely comments about being Cover Girl for Sewing World this month! I heard today I made a double entry in October issue of Quilt Now! Woohoo! When I get to see a copy I’ll post some pics here of what I made! Next Next post: Doing The Double!